Hear history ring out in King's Chapel. 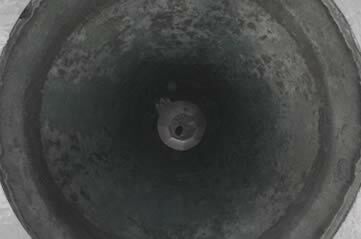 Paul Revere's great bell has been ringing out over Boston Common for over 200 years. Climbing from the crypt to the bell tower, discover the history of King's Chapel, on Beacon Street in Boston, and see the bell itself (though obviously not during its ringing!) with a tour of Kings Chapel this Monday - they run at 11am, noon, 2pm and 3pm. ATTDT is your unique local guide to things to do, see, visit and explore in Boston. From arts and culture to events and entertainment, we've got Monday in Boston covered. Each Monday we've got things to do for an amazing start to the week. "How can I start the week with amazing things to do?" "What's on this Monday in Boston?" You've reached ATTDT, your unique curated guide to the very best of what to get up to this Monday in Boston. Start your week as you mean to go on. What's stopping you?